Our company is comprised of over 22 combined years of experience in the construction field. We have built our company on quality craftsmanship and complete customer satisfaction. We can provide any of your construction needs from the beginning stages to the completed project. 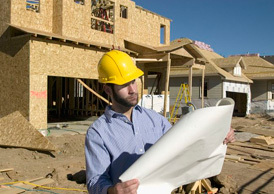 Our experienced team of skilled professionals provides expert care of your construction needs. Classic Contractors is committed to excellence and providing a level of service to our customers that is second to none. New construction and renovation of high end properties, specifically custom homes, retail interiors and light commercial spaces. Additionally, our firm has developed numerous relationships with private investors!